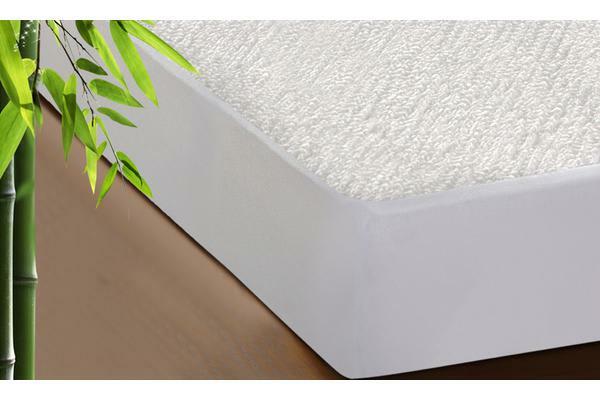 What’s the best solution to keep your mattress in the best condition and still sleep on the most comfortable bed? It is as simple as getting a mattress protector. Just the matter of which type and time. 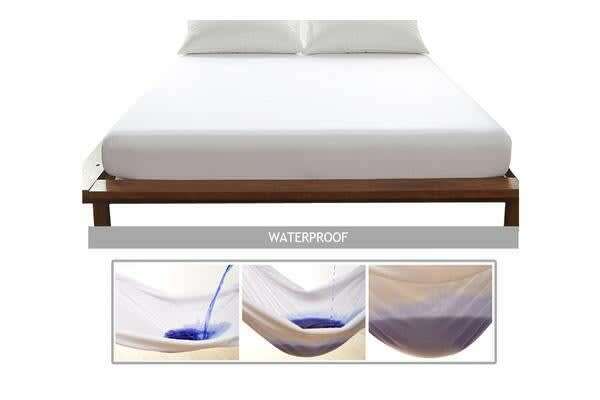 What will make you fall in love with our Waterproof Mattress Protector: 1. Anti-bacterial – Bamboo resists bacteria growth turally. Effective in preventing dust mites and bacteria from breading inside. 2. 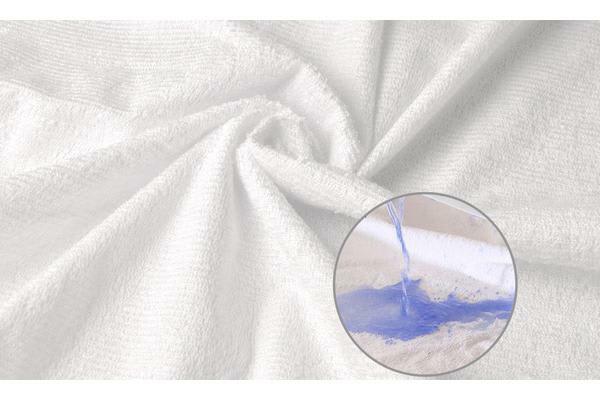 Breathable – Allowing moisture to be absorbed through, providing a more hygienic environment. 3. Machine washable – At 60 deg- temperature that kill dust mite. Easy to clean whenever. 4. Stretchy edge – Fits up to 35cm deep mattress. 5. Prolong the life of your mattress against dirt and stains – Be sure to sleep on clean mattress every night with this lovely addition to your bed!